Closure Type: One side is sealed by us. 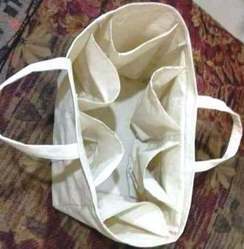 Features: Zip lock Fruit & Vegetable Bag Hygienic instead of unhygienic plastic bags. 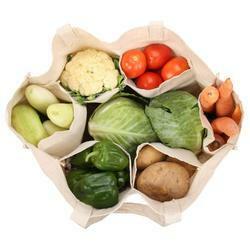 Usage/Application: Smart storage products for fruits & vegetables organized your refrigerator.